Michelin is one of the world's largest tire manufacturers. Michelin is well-known for its innovative all-season, all-weather tires that offer long tread life and excellent fuel economy. Michelin has always been a top performer in the passenger and light truck categories, including its winter tires. Michelin also owns the BFGoodrich brand. When you buy Michelin tires from Mr. Tire, you receive the lowest total price including installation on a wide selection of Michelin tires. 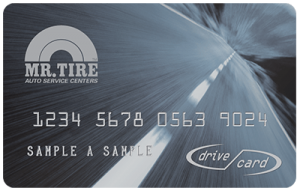 If you do find a lower price elsewhere, Mr. Tire will beat it by 5% and give you 30 Days Price Protection after the sale. 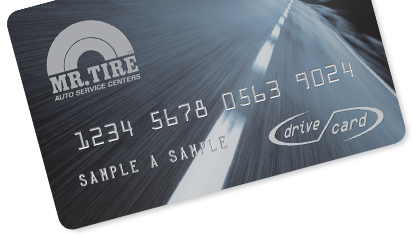 Even if you don't like your tires after you leave, return them within 30 days or 500 miles, whichever comes first, and we will exchange them for a set of equal value.